You can’t beat a good photography book to inspire and motivate you to take better photos.  But there are so many out there, how do you know which ones will really help you to improve your skills, specifically using the camera and editing apps on your iPhone? In this article we’ll point you in the right direction, looking at eight of the most popular and inspirational books that will help you to improve your iPhone photography techniques and develop your photographic eye. This collection is by no means all-inclusive as there are many great photography books to consider, but it will provide you with a solid list to start with. Please note that some of these books have been in print for a few years already, which isn’t long by publishing standards, but can seem like an eternity in the realm of mobile photography due to the rapid evolution of individual apps.  While some of the older books may be a bit outdated with regard to specific app techniques, most of the photographic principles behind the tips are timeless and are still very applicable. I did choose to omit some popular books that are already so outdated that they’re of little technical value to today’s iPhone photographers. So, let’s take a look at eight popular and inspirational books that you can consider for developing your iPhone photography skills. iPhone Artistry is a great book to introduce iPhone users to how their iPhone can be a powerful, fun, and serious photographic tool.  The book includes extensive techniques for capturing the highest quality images possible with the iPhone’s camera. It also includes much information on some of the most popular and creative apps available today. 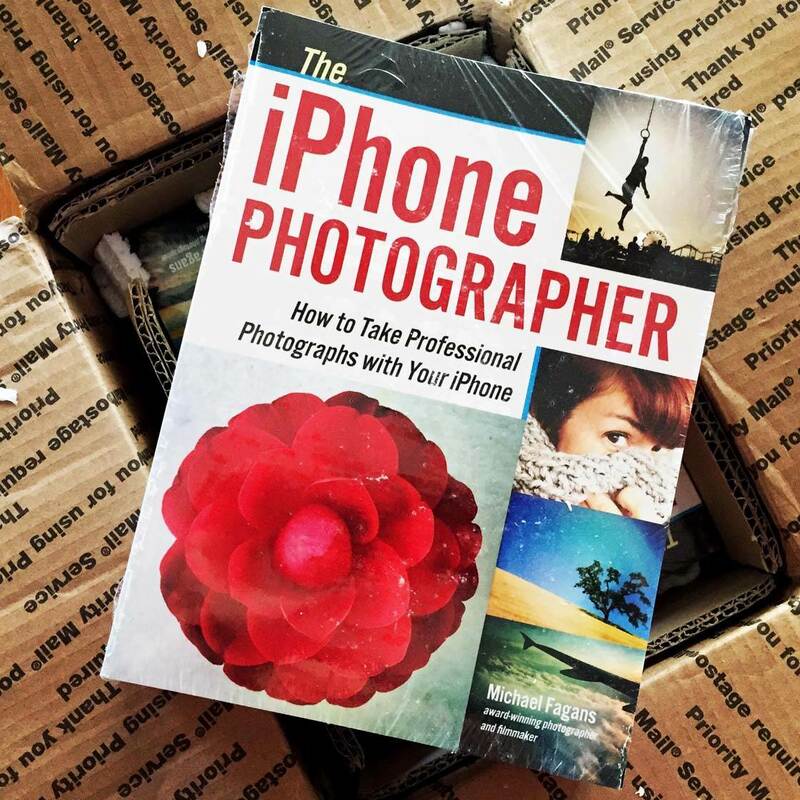 If you have to pick only one book to help you get started in iPhone photography, you can’t go wrong with this one. You can purchase iPhone Artistry for around $15 on Amazon. 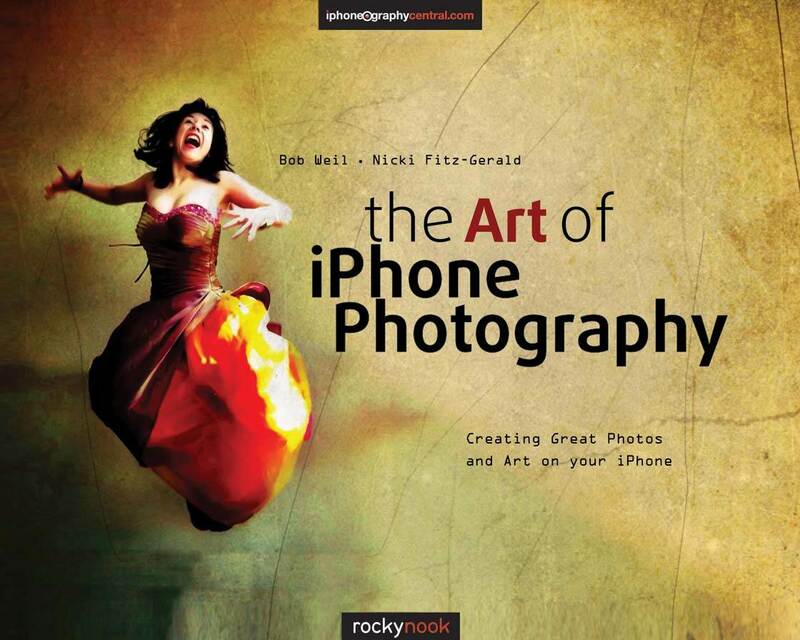 This is certainly one of the most popular books on iPhone photography (if not THE most popular). The Art Of iPhone Photography explores how 45 of today’s best iPhone photographers from around the world conceived, composed, and created some of their finest and best-known pieces – all in their own words. Written by Bob Weil and Nicki Fitz-Gerald from the popular iPhone photography website iPhoneographyCentral.com, this book offers a very detailed, step-by-step presentation of each artist’s vision, creative decisions and techniques. The book contains examples of a wide variety of styles including landscapes, portraits, street photography, abstracts, architecture, collages, concept pieces, and more.  Also of value to iPhone photographers are detailed explanations for practical use of nearly 100 popular apps. Both beginner and advanced iPhone photographers will find much value in this book for taking their own photography to new levels of creativity. The Art Of iPhone Photography is available for around $32 on Amazon. 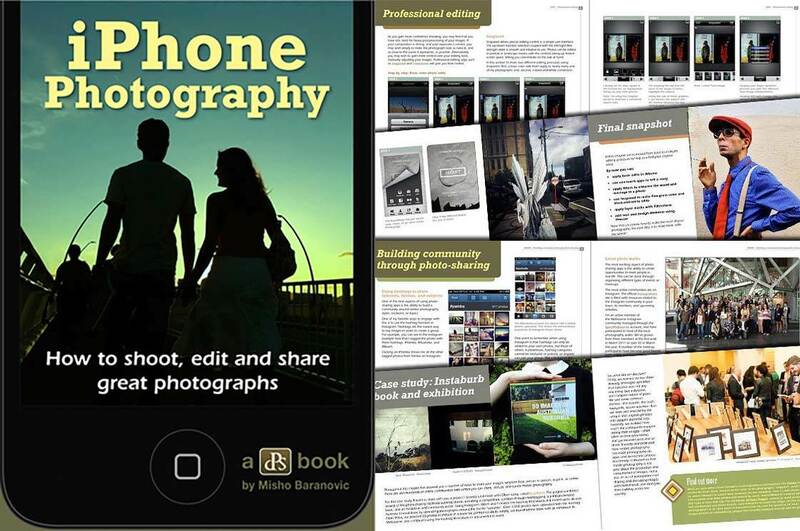 As the title suggests, this book features 60 very useful tips that cover everything from shooting and editing pictures using your iPhone’s native camera and editing software, to selecting and using third-party apps and techniques for turning ordinary snapshots into unique and artistic images. As with most of these recommended books, this one is filled with inspiring images that illustrate each tip. You can buy Sixty Tips For Creative iPhone Photography on Amazon for $20. This book features a series of essays, anecdotes and tips about how and why David Hume Kennerly takes pictures. Using only the camera in his iPhone, Kennerly pursued an around the world photo-a-day mission in 2013. As part of this endeavor, he discovered that paring down his photo arsenal to a single, simple camera (his iPhone) helped him sharpen his eye and focus even more on composition and technique as opposed to camera features. All of this helped to make him an even better photographer. 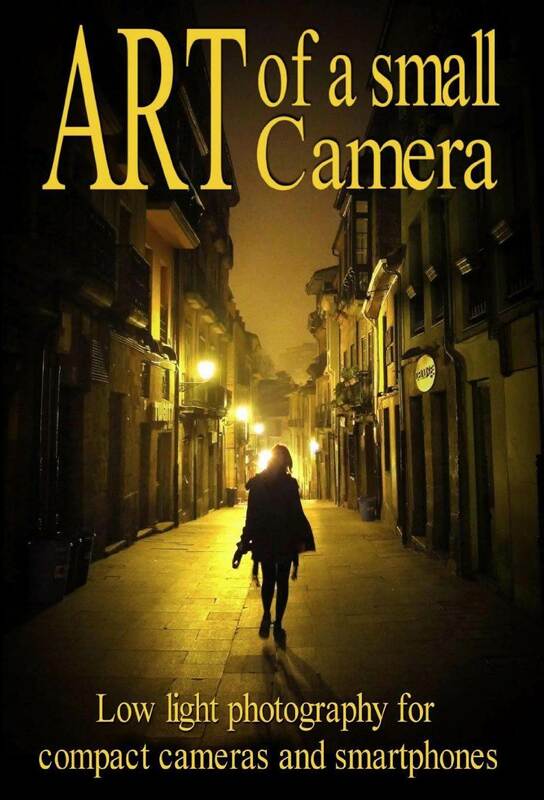 The images and insights in this book will be of value to iPhone photographers of all levels. 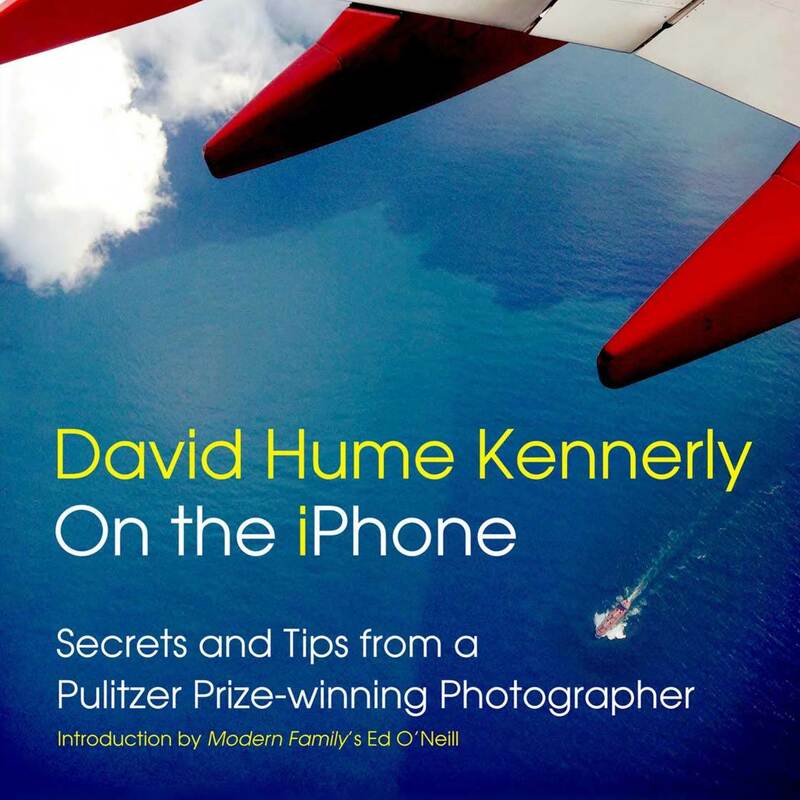 David Hume Kennerly On The iPhone is available for around $21 on Amazon. 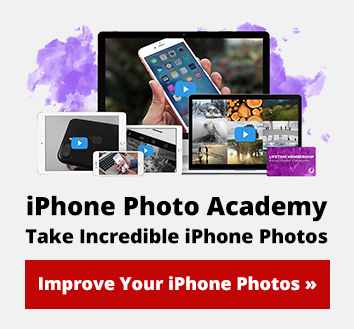 This eBook from Digital Photography School is written by Misho Baranovic and offers dozens of tips and tricks to help you improve your iPhone photography.  All of the tips are divided into one of three categories that correspond to the three overall aspects of iPhone photography (Shoot, Edit and Share). Check out our in-depth review of this book. 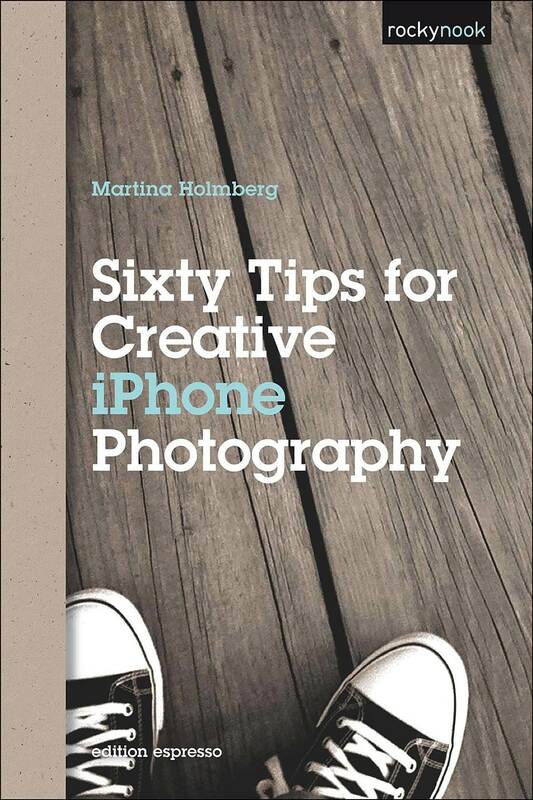 This is a great book to consider whether you’re an absolute beginner or a seasoned iPhone photographer looking to fine tune your skills. You can download the eBook for $19.99 from the Digital Photography School website. While not exclusively focused on mobile photography, this book still offers a wealth of information on low light photography for iPhone users. Some of the technical tips related to compact cameras may not be directly applicable, but the book is still loaded with valuable information that can be used with iPhones as well as other small, non-DSLR cameras. This may not be the first book you should turn to for improving your iPhone photography skills, but it’s definitely one to consider as part of your overall library of resources. The book is available to download as a Kindle edition eBook on Amazon for a bargain $3, which you can then read on your iPhone or other iOS device using the free Kindle app. This is one of the newest books on this list, and it already looks to be of great value not only to iPhone photographers, but all photographers regardless of device. This is because it’s an iPhone photography book that’s more about inspiring readers to take better photographs by gaining a more in-depth understanding of the photographic process behind different types of photos. It’s less about specific apps and techniques (although it certainly covers that too) than it is about inspiring readers to take better photographs in general. In this book, Michael Fagans deconstructs photos taken in 60 different scenarios, with a diverse array of subjects, in changing lighting conditions, in places that present unique challenges. He shows you how to use solid, traditional photographic techniques to create great shots. He’ll show you that an iPhone, with the aid of apps, can mimic looks achieved by vintage cameras, a range of lenses, and countless filters. You can purchase The iPhone Photographer for around $20 on Amazon. 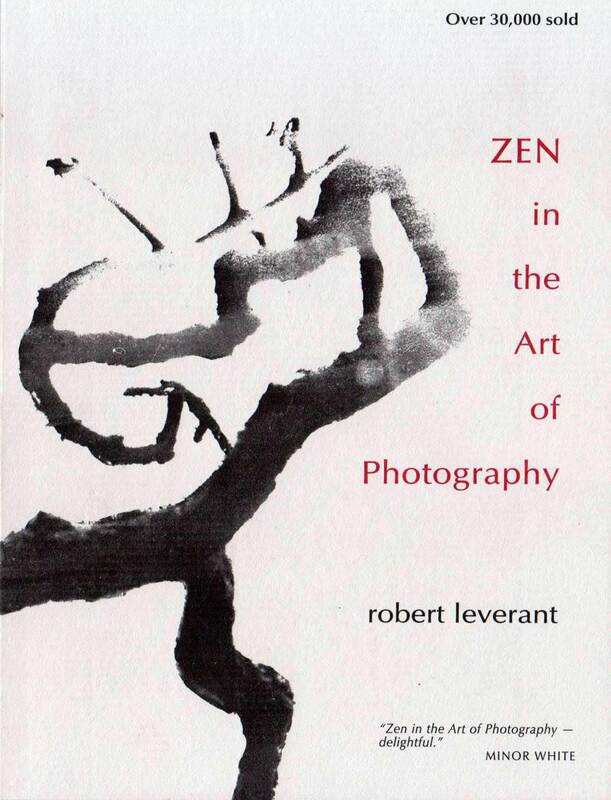 First published in 1969 (and possibly out of print at the moment, but still available to purchase on Amazon as a used book), Zen In The Art Of Photography is one of my all-time favorite books on photography. Don’t let the somewhat kitschy name fool you. This book is excellent. Obviously, the book isn’t written specifically for mobile photographers, but it’s one of the best general photography books out there. While less focused on technique than The iPhone Photographer book mentioned above (in fact, it barely discusses technique at all), it more than makes up for this with its focus on cultivating one’s vision as a photographer.  We can spend countless hours discussing apps and techniques, but without vision our photos will always be somewhat lackluster. While you’ll certainly want to start with one or more of the other books on this list that focus on technical skills, I can’t recommend this book highly enough for really helping to develop your vision and taking your photos to a whole new level. It’s an extremely quick read, yet I recommend going through it very slowly (perhaps only a page or two at a time) in order to really digest each part. And once you’ve finished it, read it again! Some aspects will take several reads before they sink in, but it’s worth it. As you may imagine, there’s certainly some overlap in the information provided by the various books listed above. However, the unique approaches offered by each author make all of these books worthy of consideration for your photography library. 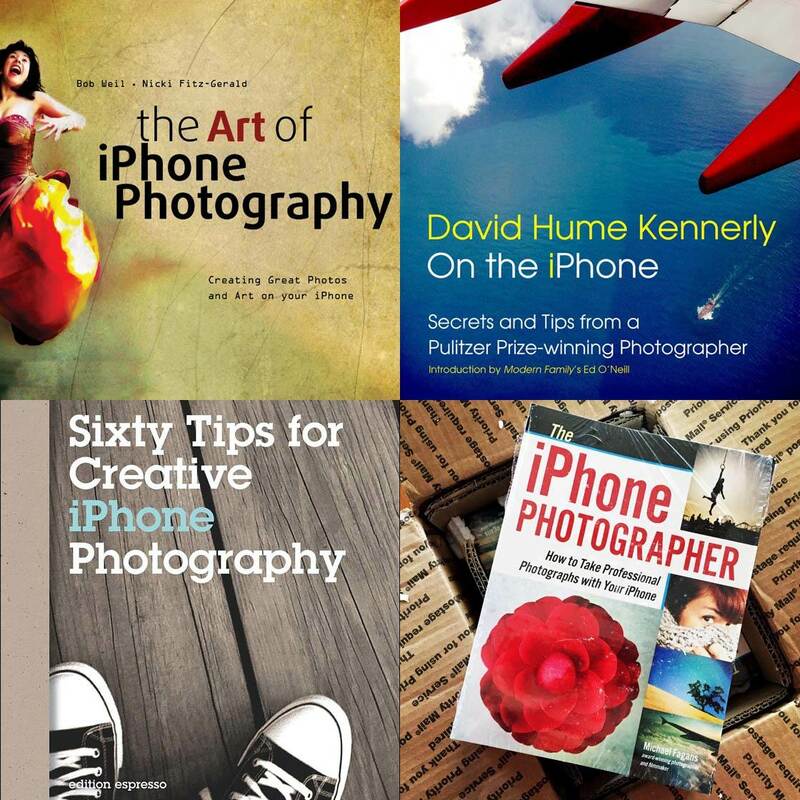 Through a combination of some of these books, online instructional information (such as that provided through the tutorials here at iPhone Photography School), and networking or collaborating with other iPhone photographers, you’ll have all the resources you need to improve your skills and become a world-class iPhone photographer!